From homebrewer, to Sam Adams "Longshot" winner, to professional brewer, Cesar Marron and his co-founder and business partner Shawn Decker will celebrate the Grand Opening of Sketchbook Brewing Company tonight – Friday, November 21, from 4p.m. to 8 p.m. Evanston’s first nanobrewery, Sketchbook is located in the Main and Chicago Business District, behind the orange door in the alley of 825 Chicago Avenue. 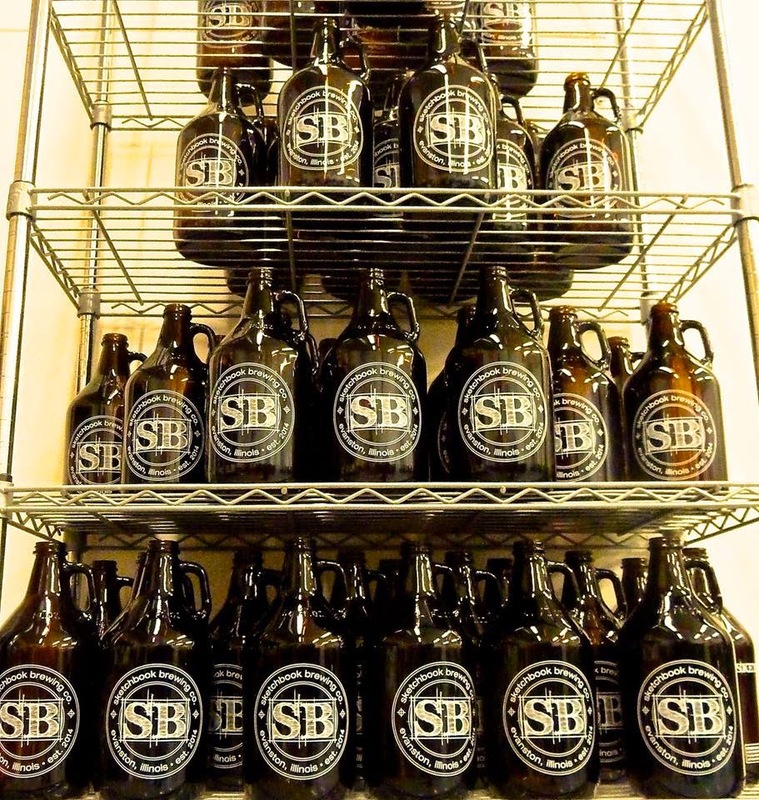 The first 50 customers TONIGHT will receive a free growler with a beer fill purchase.